Geneva - Finally Nissan announced it will soon be producing their electric crossover, the Kuro IMx. Will produce electric crossover that has been introduced at the Geneva Motor Show 2018, directly delivered Nissan European Design Mamoru Aoki. 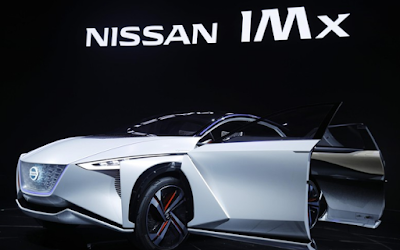 As quoted Autoevolution, Wednesday (21/3/2018), "IMx will not only be a concept car, in the next few years we will produce it," said Mamoru. As a note, Nissan's electric crossover will have a platform owned by New LEAF. Speaking of the drive, this electric crossover will be capable of spraying 320 kW or equivalent to 435 horsepower and has a torque of 700 Nm, the result of an electric motor on the wheel. Because using electric power, the question that arises next is how far this Nissan crossover car will run? 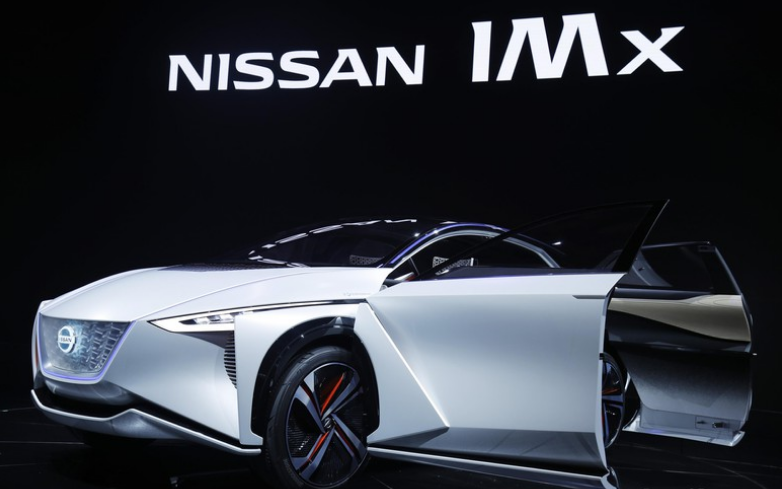 Nissan also said the electric crossover will be able to run 600 kilometers. If you look at the performance of other electric cars, call it Tesla Roadster II in 2021. Tesla promising his car can run up to 1000 km. However, it looks like an electric crossover electric car.